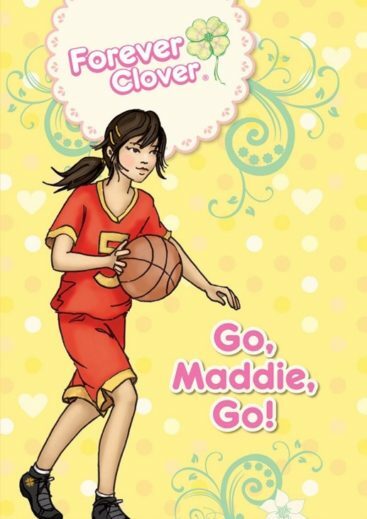 Fiona had her first children’s books published in 2013 and 2014, with Hardie Grant Publishing. 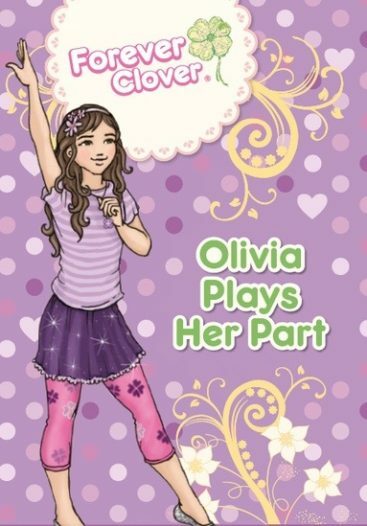 “Go, Maddie, Go!”, “Kate Plays Detective” and “Olivia Plays Her Part” are part of the Forever Clover series and were released under the pseudonym, Holly Bell. 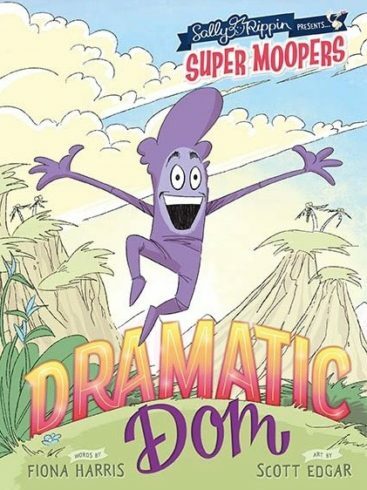 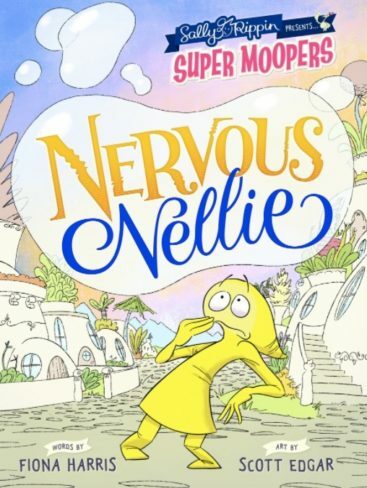 Fiona has since written “The Super Moopers” children’s book series with Bonnier Publishing, created with Sally Rippin (Billie B Brown) and illustrated by Scott Edgar (Tripod), which were released in July 2017.